Welcome to the thriving world of United Wire Industries. 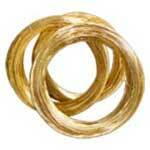 We are one of the successful manufacturers and exporters of brass wires, EDM wires and CNC wire cut machine parts etc. 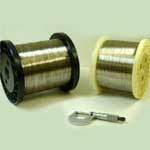 Our premium products like non-ferrous wires, galvanized steel wire, and copper based alloys wires are available in capacious ranges and are an aid to economies your budget. 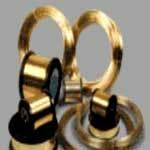 We are also one of the distinguished copper alloy wire manufacturers and suppliers of EDM brass wire in domestic as well as international markets. 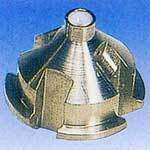 We are one of the major suppliers of non-ferrous metal castings and nonferrous metal wire widely used in electric/electronic, automobile and stamping industries. A long experience of nearly 20 years in this field by our promoters, has rightly earned us an incredibly respectable place in this field. 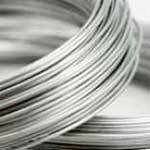 We are the most reliable traders of nonferrous metal wire in the country. In addition to this.